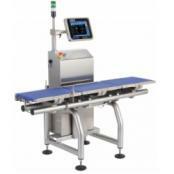 A conveyor scale can usually be easily integrated into an existing assembly line to weigh products to increase productivity. These are available in various designs. 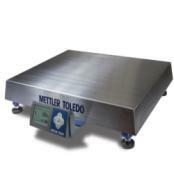 Some popular manufacturers include Avery Weigh-Tronix, Tufner Weighing Systems, Doran Scales and Mettler Toledo. Furthermore, our selection of Avery Weigh-Tronix conveyor scales operate while the conveyor is in motion and are intended for the weighing of individual boxes, cartons, cans or unpackaged products. Our conveyor scales are capable of integrating into just about any industrial process that needs to weigh items as they pass through. 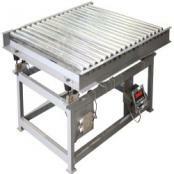 Please complete our Request a Quote form to find out more about your conveyor weighing requirements and offerings. 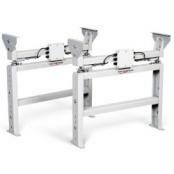 Tufner Weighing Systems Roller Deck Conveyor ScaleTufner RDC scale can easily be integrated into an existing assembly line to weigh cargo or products to increase productivity. 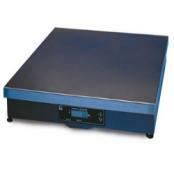 Provides high accuracy and repeatability under continuous heavy industrial usage. Includes T900 NTEP indicator. 4 NTEP alloy steel load cells. 18 stainless steel roller tubes to smoothly glide product across. Powder coated frame. 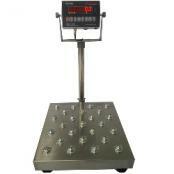 Choice of 1" LED, or LCD display with backlight. 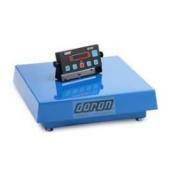 Doran Selecta Series In-Motion CheckweigherOutpacing the competition, the Doran Selecta can operate at speeds of up to 240 pieces per minute. 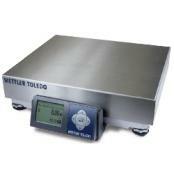 That’s almost twice as fast as most other in-motion checkweighers. With the many choices of belt sizes, lengths, working heights and options, a Selecta check weigher can be configured to meet your specific needs for inline conveyors. 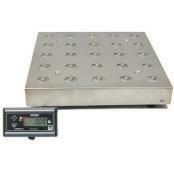 Tufner Weighing Systems Balltop Bench ScaleTufner industrial bench scale features mild steel platform with balltop platter. Adjustable tilt display for convenient viewing. Adjustable feet provides easy leveling. Standard removable column and wall mounting option. NTEP indicator with 6 digit, 1" display (choice of LCD or LED), check-weighing feature for quick portioning, built-in RS-232 communication port.